If you’ve upgraded to the newest iteration of the iPhone – congratulations! Tweet us @AsianGeekSquad with your new phone! If you’re looking for accessories to go with your new shiny gadget, here are a couple of things that ! 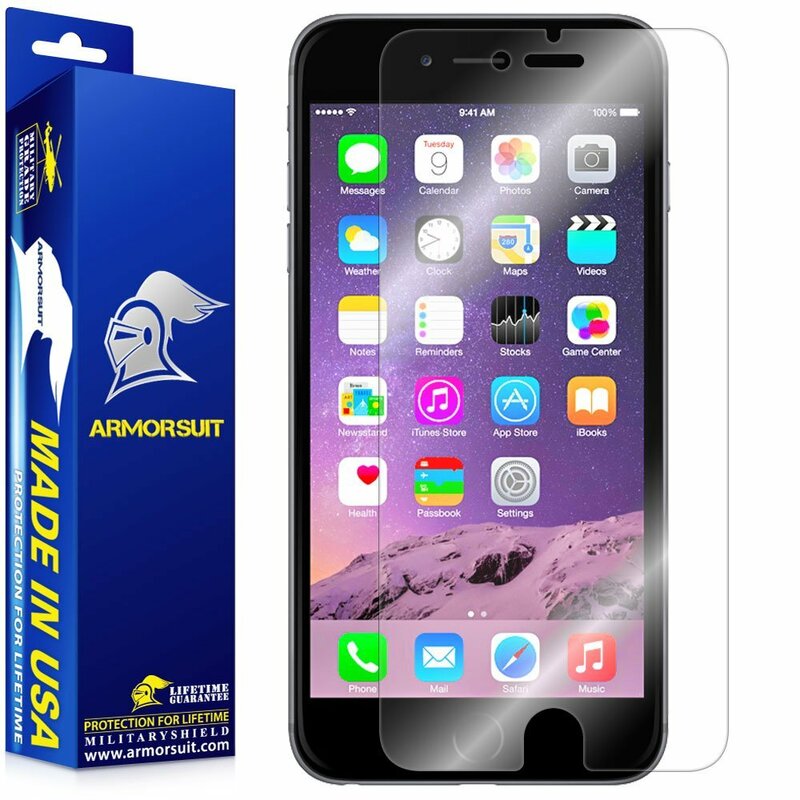 For a limited time you can purchase an ArmorSuit MilitaryShield Screen Protector for $0.45, and it comes with free shipping if you have Amazon Prime. Get this screen protector for $0.45! 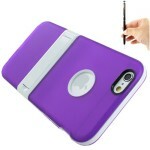 Also available are a couple of phone cases for less than $3 – courtesy of DZ-Tech creator of Digitech phone cases! C) iPhone 6 Plus or 6s Plus Case with code IP6SSD80 will set you back $2.40. 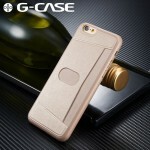 D) iPhone 6 or 6s Case with code IP6SSD80 will cost $1.80. Personally, I think $10 is way too much for a screen protector. However, I don’t mind spending a little bit more money on a case to make sure it works well, then again, for $2 you can’t go wrong.